The CENTER FOR GLOBAL ENGAGEMENT (CGE) facilitates international and cross-cultural experiences for students, faculty, staff and the greater community in order to better integrate the University of North Georgia into the globalized world. 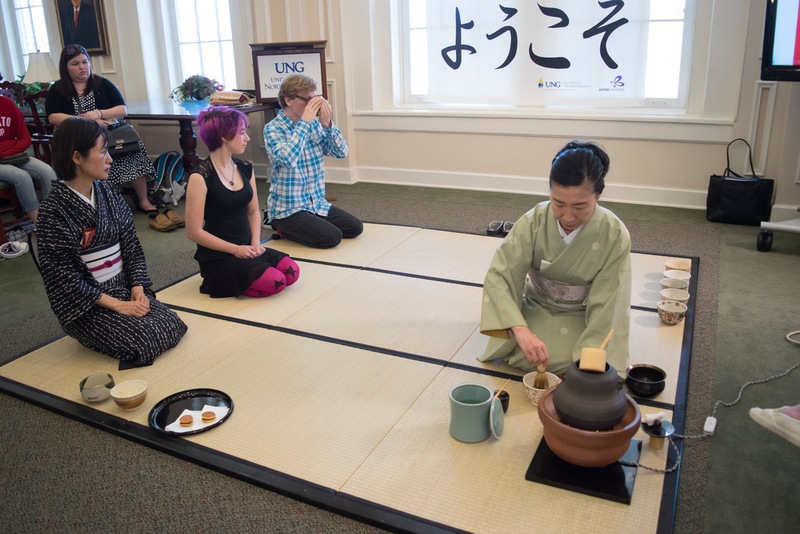 As UNG's institutional international office, the CGE supports the University's mission by providing international comprehensive learning experiences. The CGE implements a unique internationalization program that combines traditional international programming, with a P-16 approach guided by a focus on strategic studies and language acquisition. We invite you to support one of the CGE's priorities today. Allow the center to fund international programs and activities and seize opportunities for students and faculty. For more information about funding opportunities for the Center for Global Engagement, please contact one of our Development Officers.